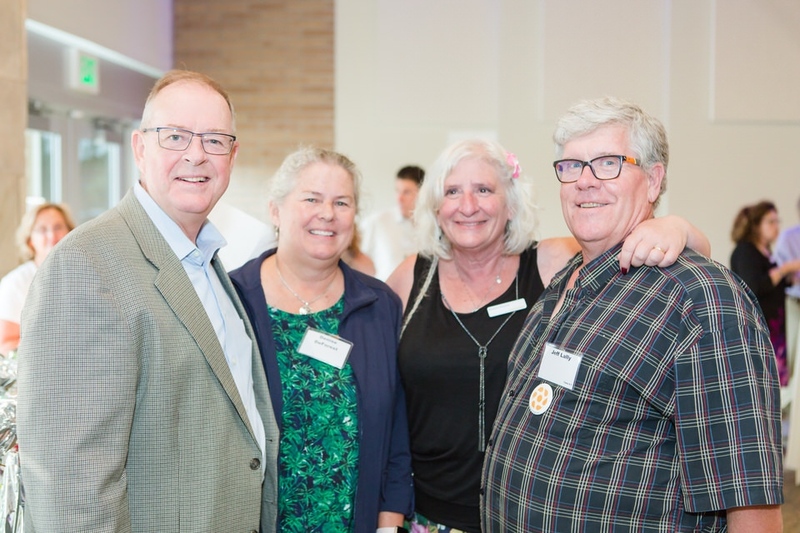 An evening of mingling with friends old and new, enjoying good food and drink, participating in a variety of fun activities, and contributing the financial support necessary to continue our important work. 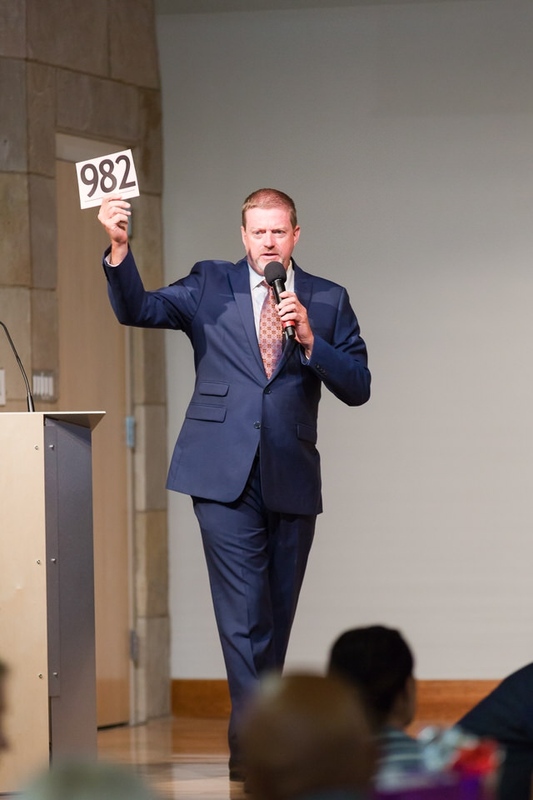 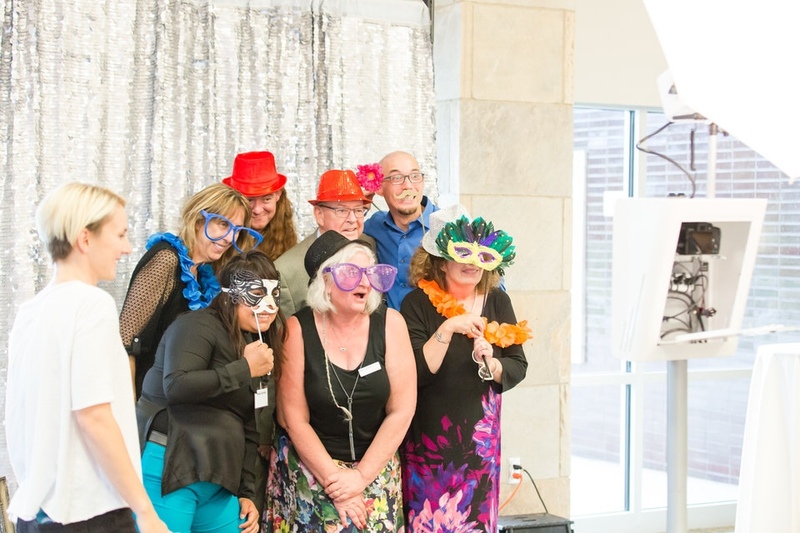 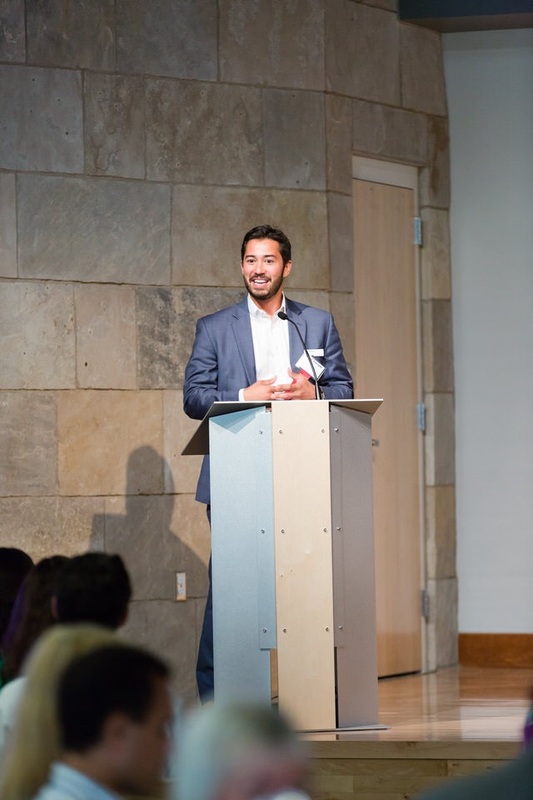 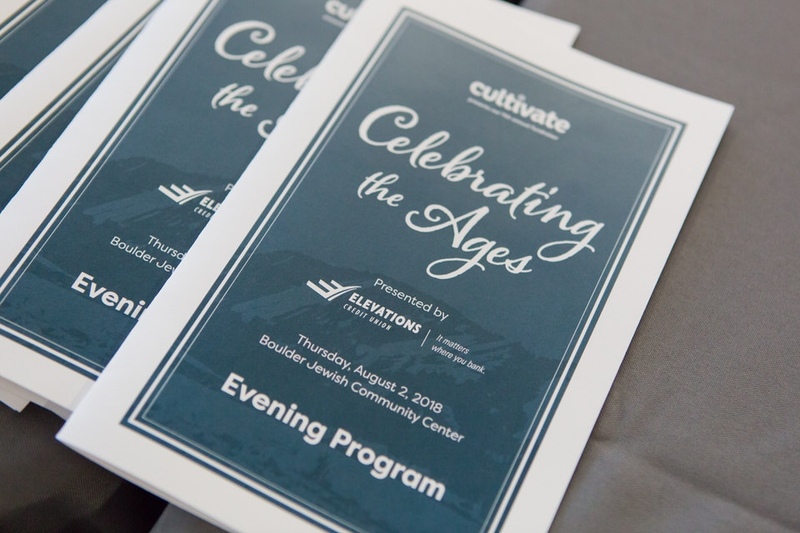 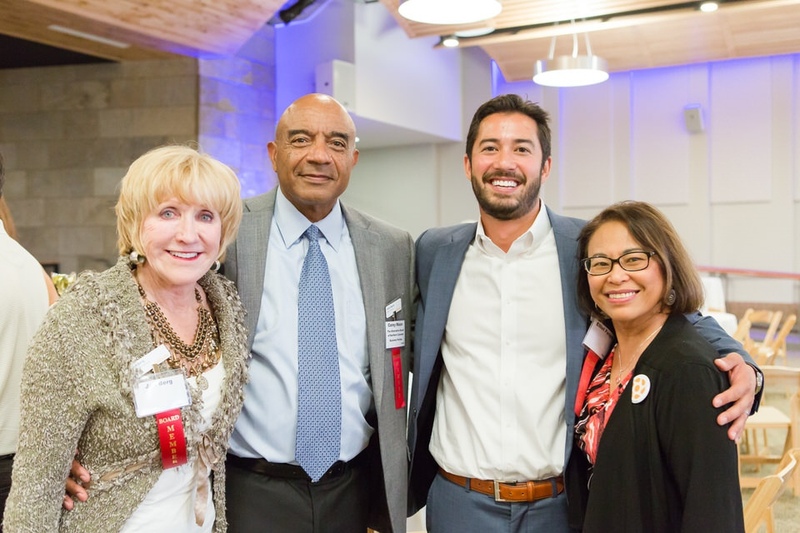 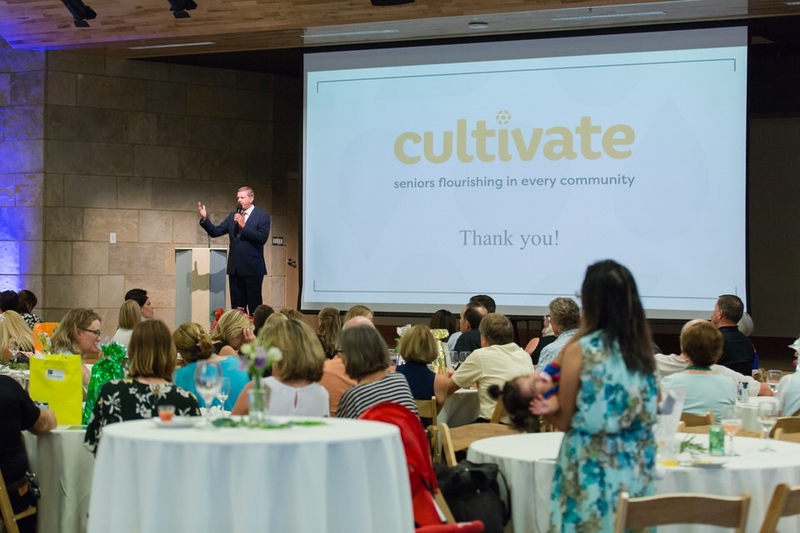 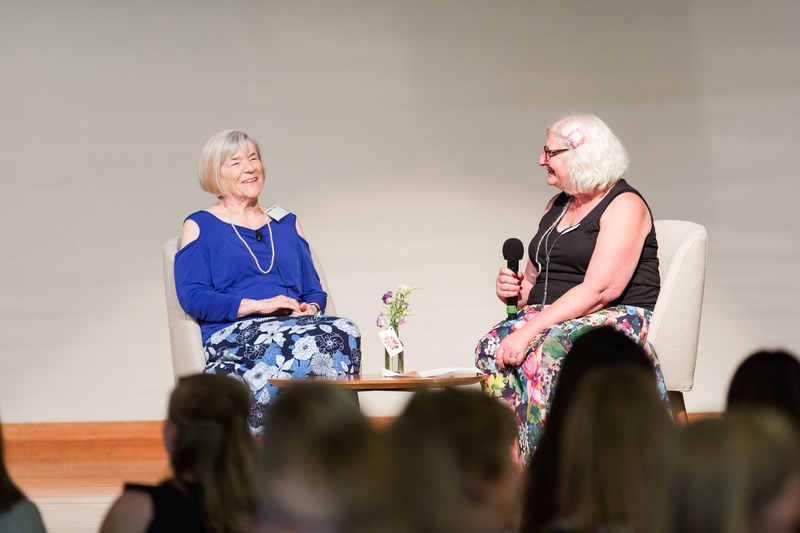 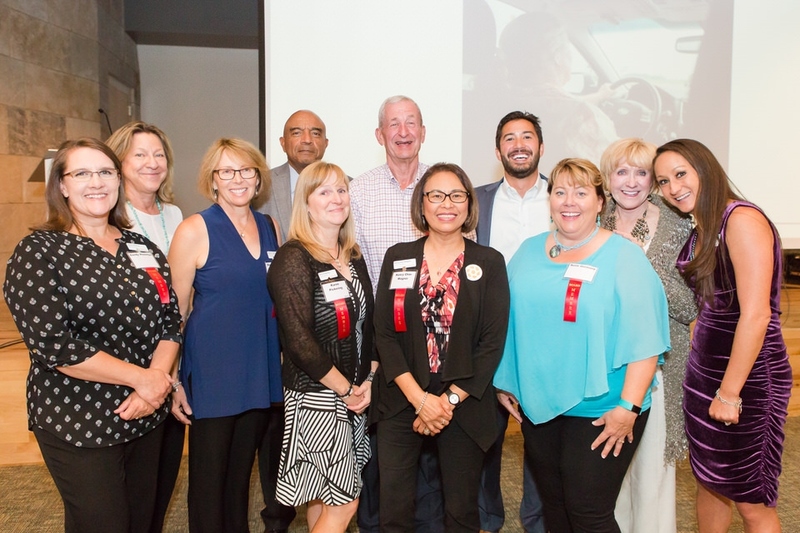 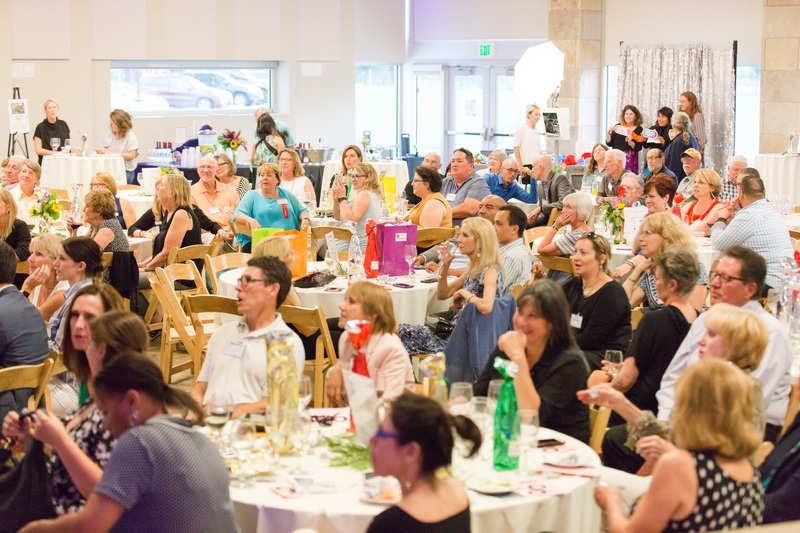 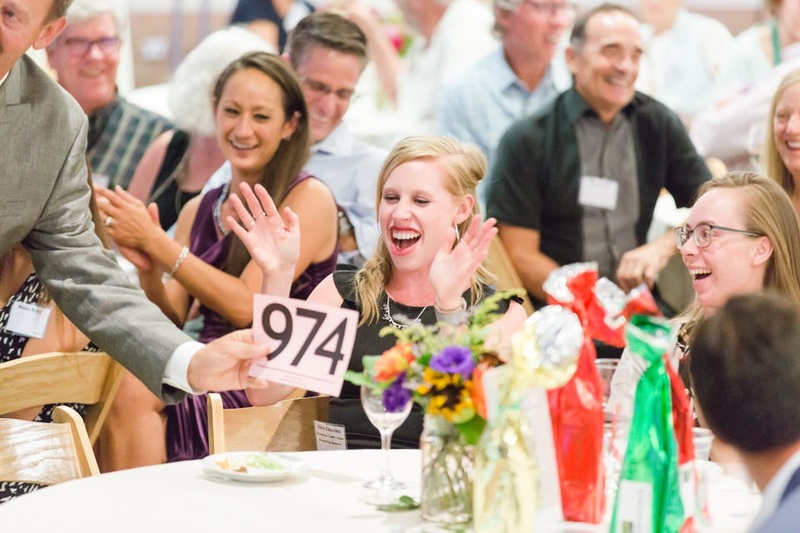 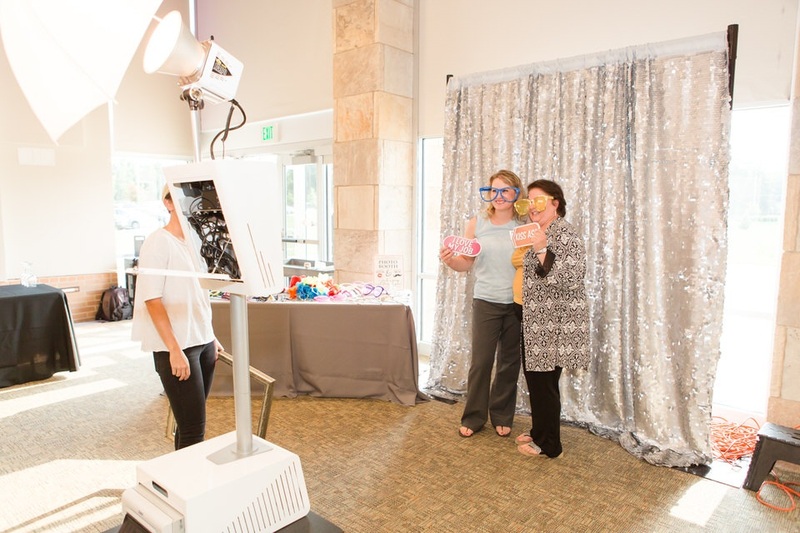 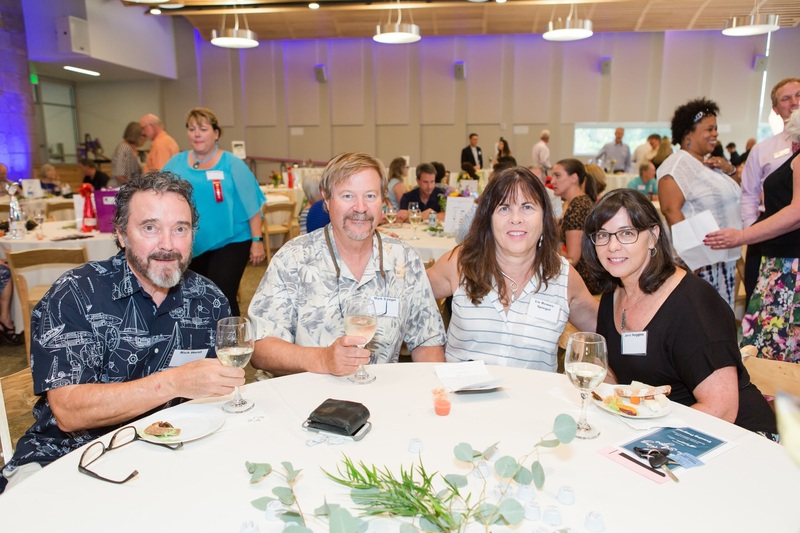 On August 2nd, 2018, over 150 people gathered with us at the Jewish Community Center to connect, share stories, and support the important work of helping seniors flourish in Boulder County. 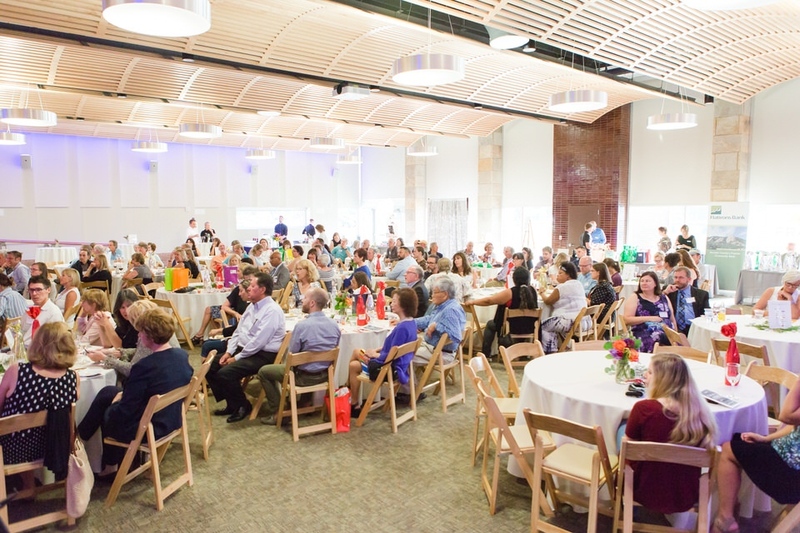 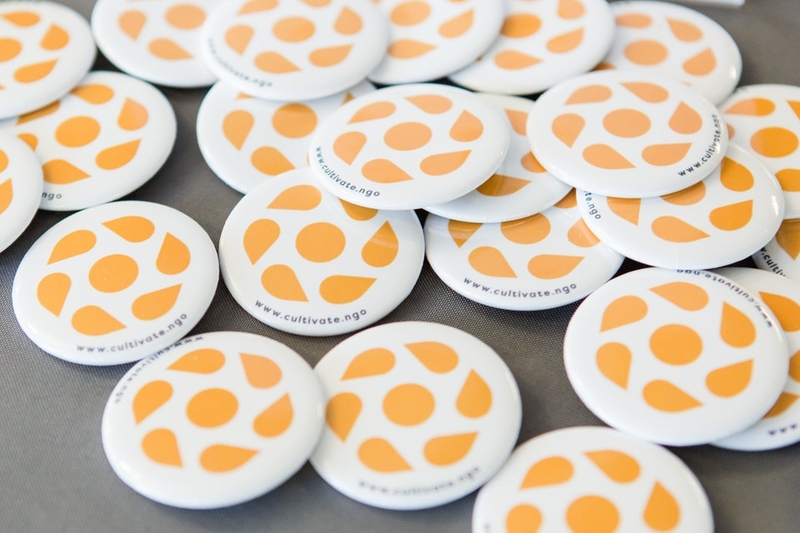 It is with deep gratitude that we thank all those who attended and generously gave to support our work. 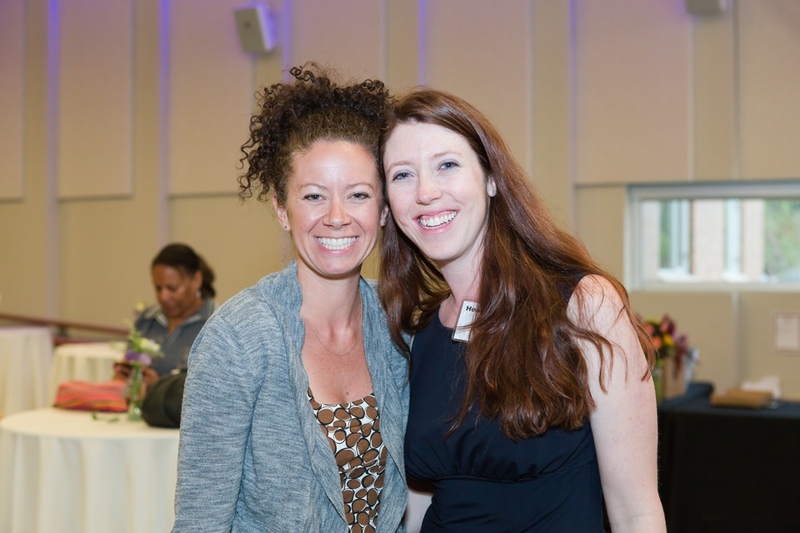 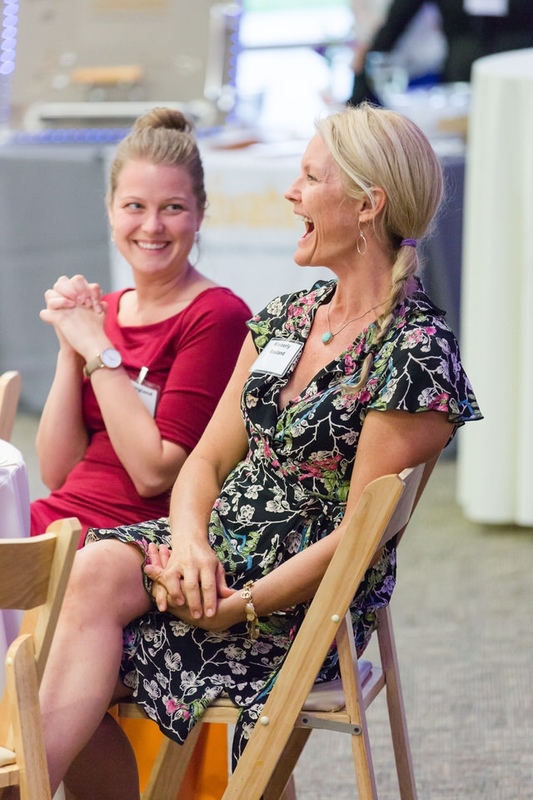 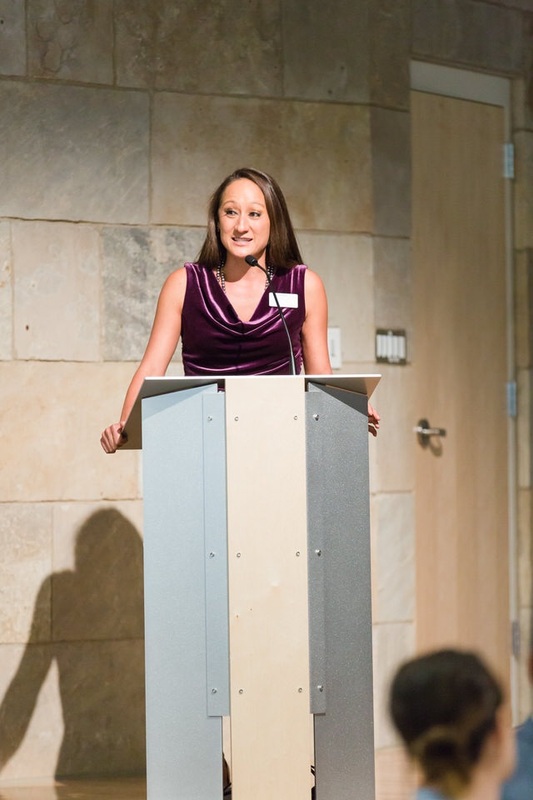 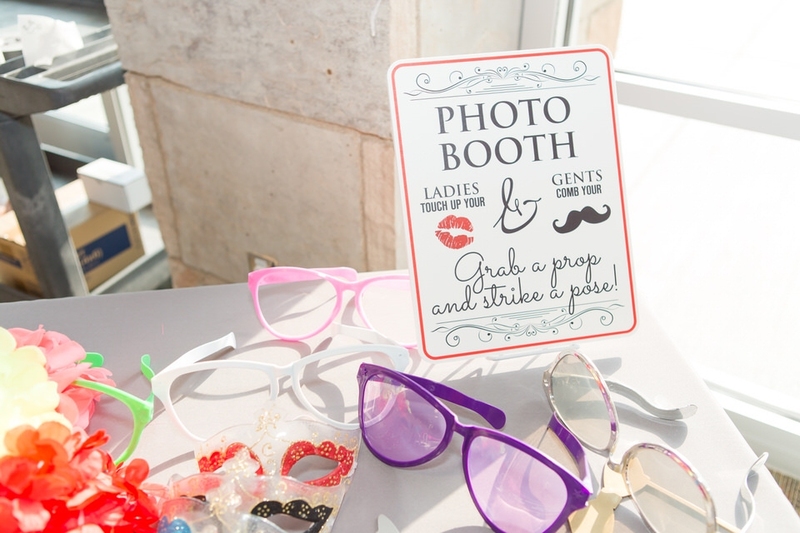 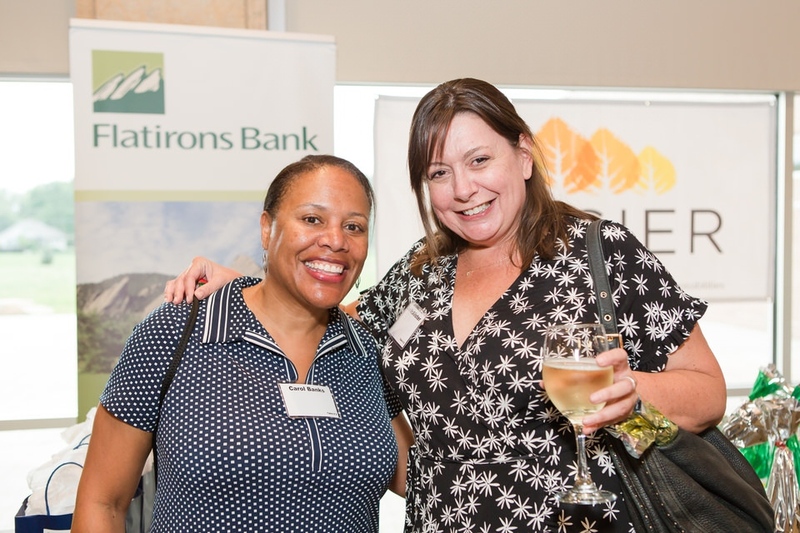 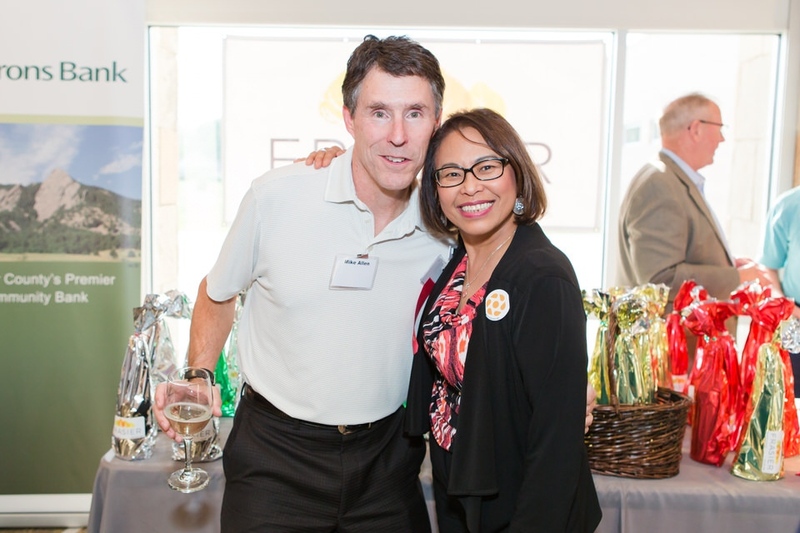 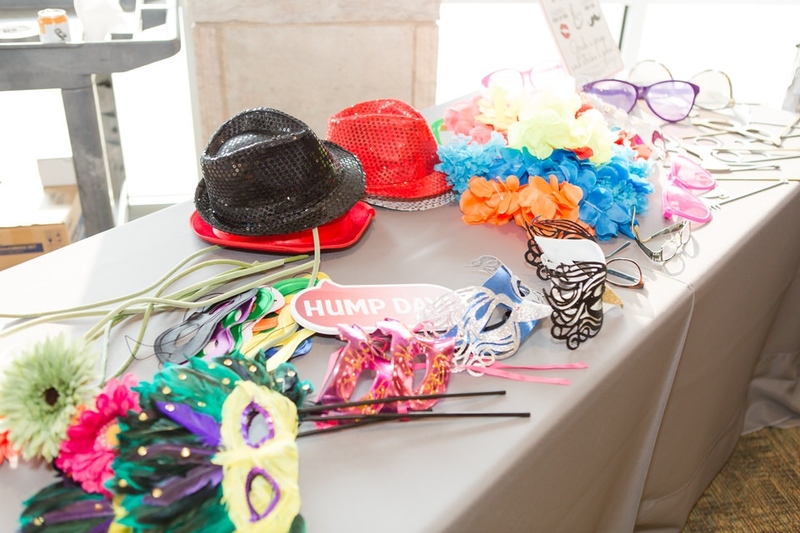 Also, a big thank you to Lisa Doane Photography for visually capturing our event. 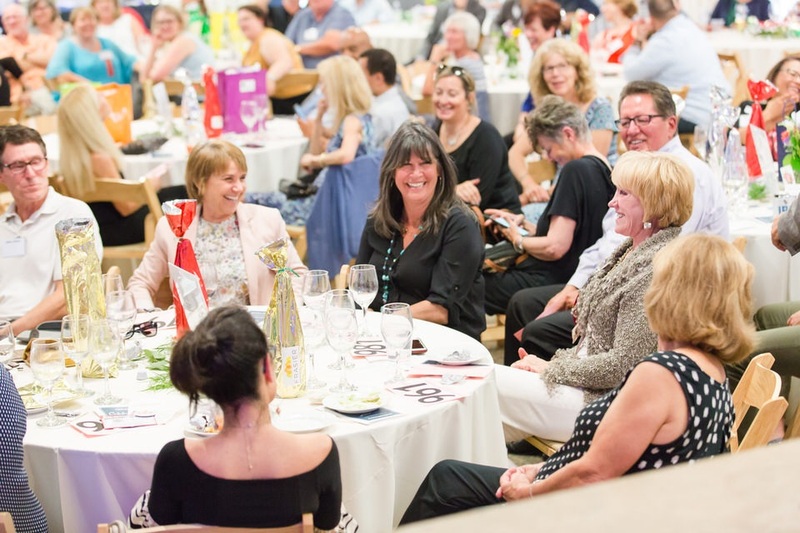 Enjoy the photographs below that tell the story of this special evening.